The Carbon Monoxide Poisoning Prevention Act of 2010 requires that all residential properties, not just those being sold, be equipped with a Carbon Monoxide detector when the property has a fossil fuel burning heater or appliance, fireplace, and/or an attached garage. In addition, Transfer Disclosure Statements (TD forms) will include a line item regarding the presence or absence of a Carbon Monoxide detector in the same manner as Smoke Detectors, for all residential units that are sold. The bottom line is that ALL SINGLE FAMILY residential dwelling units as of July 1, 2011 must have a CO detector, even those that are not being sold. All other dewlling units (multi-family, dormatories, hotels, motels, etc) must have CO detectors installed by January 1, 2013. 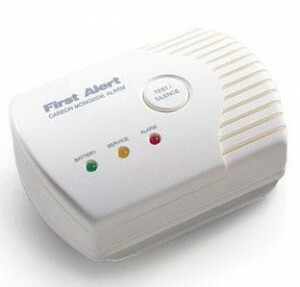 Don’t delay, carbon monoxide is a silent killer and can easily be prevented with the right detectors.